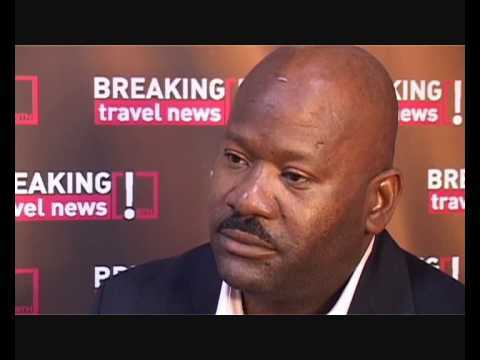 As Turks & Caicos gears up to play host to the World Travel Awards for the third time, Breaking Travel News catches up with John Smith, chief executive of Turks & Caicos Airports Authority, to discuss the ambitious US$10m redevelopment of passenger facilities taking place at Providenciales International Airport. The Caribbean’s most successful travel brands are set to be acknowledged at a red-carpet ceremony hosted by World Travel Awards (WTA) at Beaches Turks & Caicos Resort Villages & Spa on Friday 14th September 2012. As Turks & Caicos gears up to play host to the World Travel Awards for the third time, Breaking Travel News catches up on all the latest news with director of tourism Ralph Higgs. 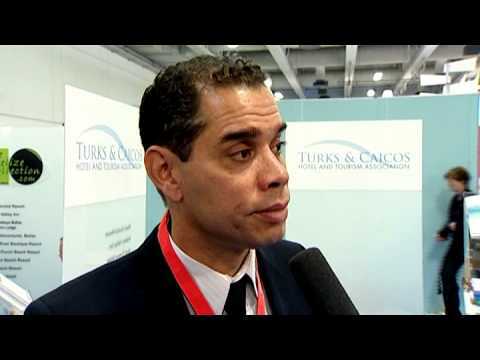 With the Caribbean destination seeing record visitor figures for 2011, there was plenty to talk about. Grace Bay Resorts, in partnership with the Turks & Caicos Tourist Board and The Wine Cellar, have announced chef John DeLucie’s participation in the second annual Caribbean Food & Wine Festival. The event is scheduled to take place from November 1st-3rd. Beaches Turks & Caicos will delay reopening until Wednesday 13 June 2012 following information released from the Ministry of Health of the Turks and Caicos this week announcing that ten cases of Norovirus have been confirmed in the Turks and Caicos Islands. With the world still struggling to escape the clutches of the economic downturn, the Turks & Caicos islands offer a very different way of life. Breaking Travel News touches down in search a cure for the blues. The luxurious Parrot Cay resort is situated on the beautiful island of Providenciales, Turks and Caicos. Last month paradise was disrupted by two hurricanes ripping across the region. Mary Aziz asks Nolie Omar, resident manager of Parrott Cay, about the effects of the hurricane and how the resort is getting back up and running. Calm after Hurricane Ike is rapidly returning to the paradise islands of Turks and Caicos, and the tropical storm warnings have been lifted.Providenciales International Airport has reopened for business as the flow of both tourists and residents gets back to normal volumes.